ESSEN/MUNICH. 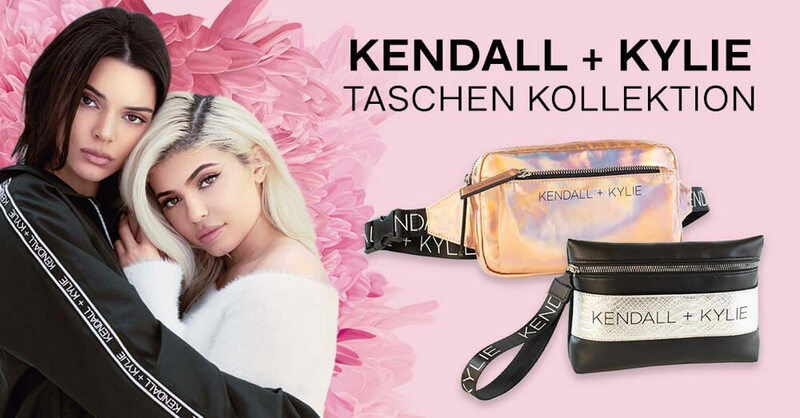 The second handbag collection by American sisters Kendall and Kylie Jenner’s brand, KENDALL + KYLIE, will be available from March 2019, exclusively for DEICHMANN stores and at www.deichmann.com. Following a very successful launch in autumn 2018, the collaboration between Europe’s biggest shoe retailer DEICHMANN and the brand from famous fashion influencers Kendall and Kylie Jenner is dropping its second collection in spring 2019. The styles of the new collection reflect the hottest new bag trends of the spring/summer season: stylish waist bags in a metallic look, XXL shoppers, rucksacks and elegant shoulder bags are the perfect accessories for every outfit. Rounding off the collection by this sibling powerhouse are the sporty weekend bags that can be combined with the most varied of looks. Vibrant colours like blue and pink, as well as models with colour blocking are making real fashion statements. Unique-shaped pendants, sequins and wide straps give the bags their own individual style. The striking logo makes every model from the collection a distinctive eyecatcher. 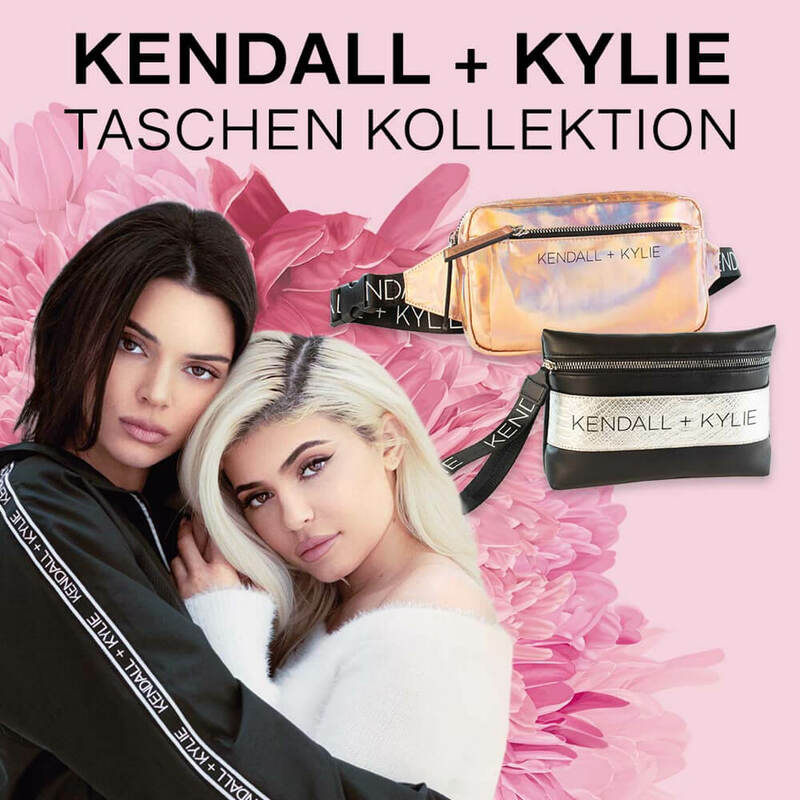 Consisting of 23 bag models in total, the DEICHMANN Kendall + Kylie Exclusive Handbag Collection will be available to purchase from March 2019 at DEICHMANN stores and online at www.deichmann.com. The prices of the models range between €12.90 and €39.90. DEICHMANN SE, which has its headquarters in Essen, Germany, was founded in 1913 and is still 100% owned by the founding family. The company is a market leader in the European shoe retail trade and employs over 39,000 people worldwide. Branches are operated under the name of DEICHMANN in Germany, Austria, Bosnia-Herzegovina, Bulgaria, Croatia, the Czech Republic, Denmark, France, Hungary, Italy, Lithuania, Poland, Portugal, Romania, Russia, Serbia, Slovakia, Slovenia, Spain, Sweden, Turkey and the United Kingdom. The group is also represented in Switzerland (Dosenbach/Ochsner Shoes/Ochsner Sport), the Netherlands and Belgium (vanHaren) and the USA (Rack Room Shoes/Off Broadway). In Germany, Roland SE is also part of the group. DEICHMANN is represented in Germany, Austria and Switzerland with MyShoes SE. The company also owns the Snipes Group with branches in Germany, Austria, Switzerland, the Netherlands, Belgium, Spain and Italy.